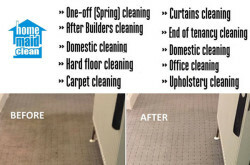 Home Maid Clean London based professional cleaning company offers domestic and commercial London cleaning services. 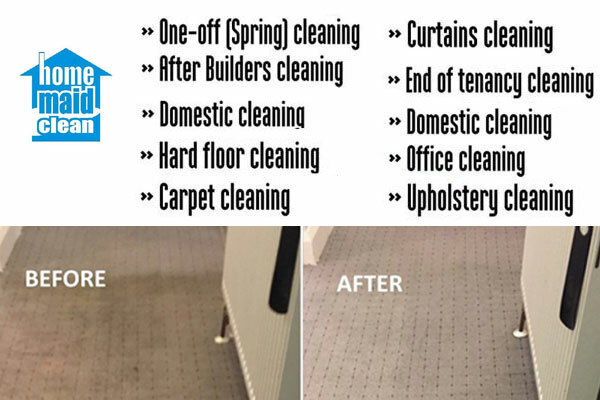 Get competitive rates and the excellent customer service from Home Maid Clean Ltd.
5 hours visit –	£ 10.00 per hour. Find more full price List here. 86-90 Paul Street, London EC2A 4NE, England, UK.